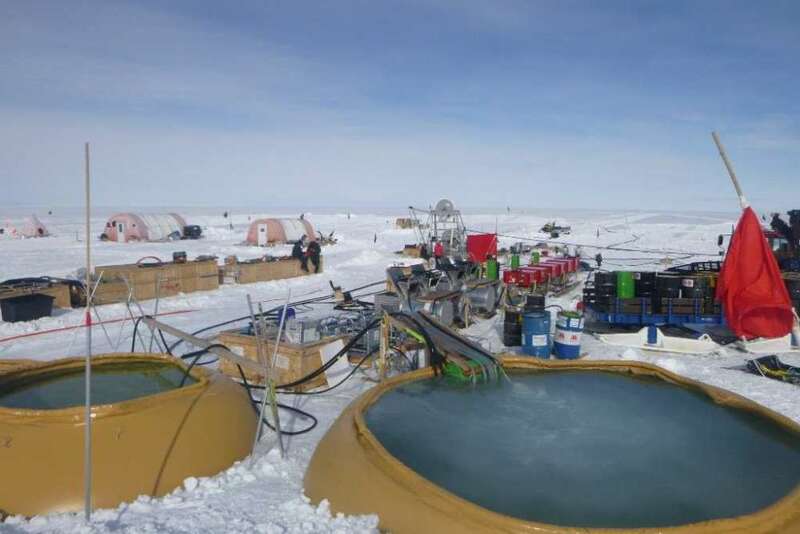 The purpose of this epic endeavor is to drag up sediment from the ice sheet's base – sediment the scientists hope will help them find out quite how quickly climate change is causing Antarctic ice to melt. "The Antarctic and Greenland ice sheets play a major role in controlling Earth’s sea level and climate, but our understanding of their history and motion is poor," BAS explain on their website. Holes made with different techniques and equipment (for example, corers) have made it further but this is the very deepest that's so far been achieved using this method. Previous attempts have been made and all proved unsuccessful. 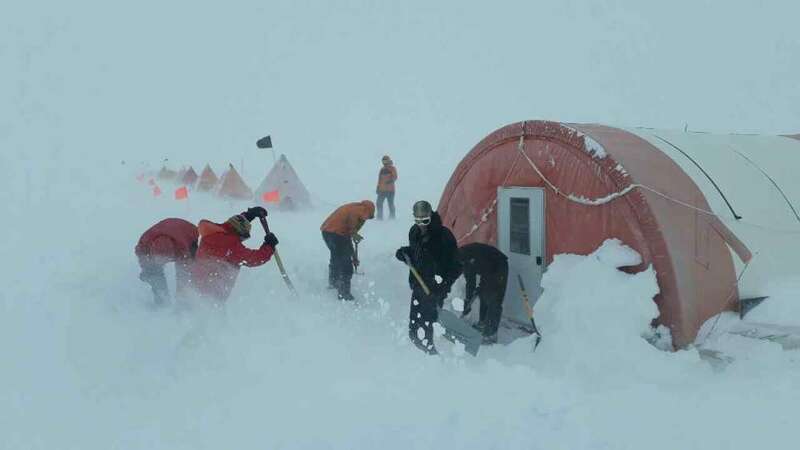 "I have waited for this moment for a long time and am delighted that we've finally achieved our goal," team leader Andy Smith, head of the Ice Sheet Stability Programme, said in a statement. But it doesn't stop there. A second hole has now been completed next to the first and another two are to come. The idea is to drill four in total, two in two sites to examine different sediment types and the max number of instruments to be used, team member Keith Makinson told the BBC.